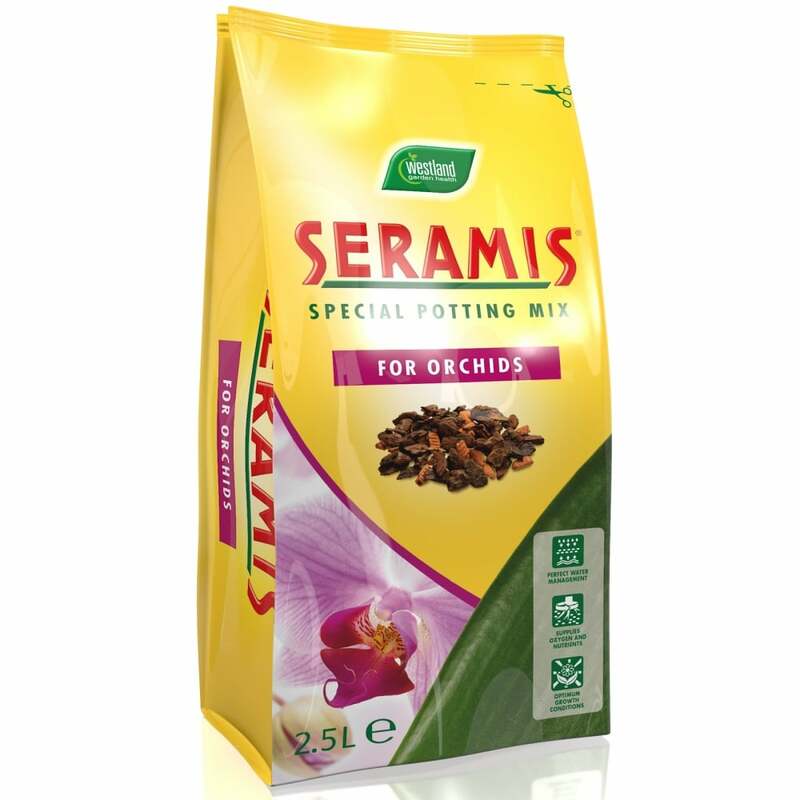 Use for potting up established orchids when a larger pot is required, for good aeration and drainage. Carefully remove plant from pot, avoiding breaking roots or aerial roots, and re-pot in larger pot by placing handfuls of the potting mix around the plant. Use in spring after dormant period as required.